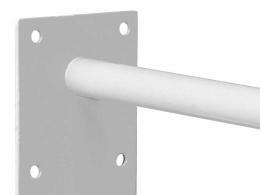 What is the purpose of the Grab Rail? Having the grab rail is great for patrons that need help getting up from a seated position. The tube diameter is 25mm. 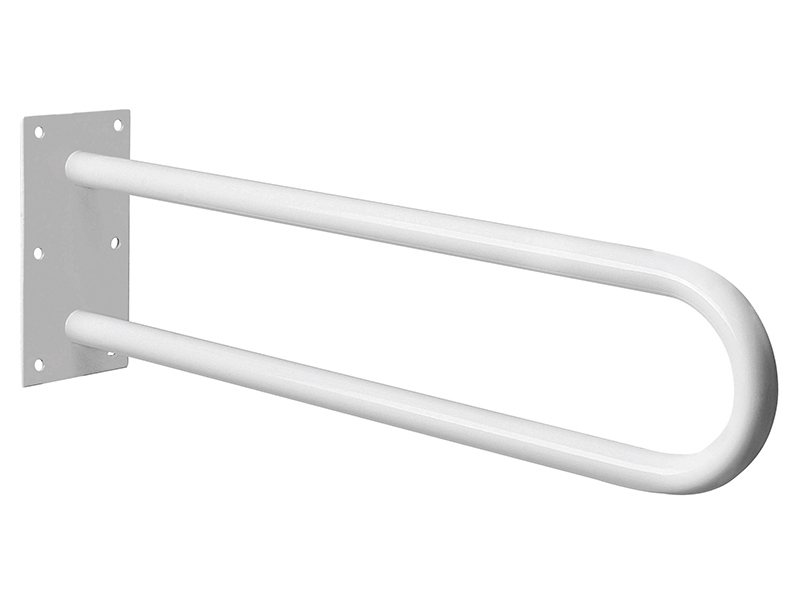 Construction of the grab rail is composed of a powder coated steel tube with a thermoplastic coating. The materials ensure the unit will not corrode if gotten wet. Dimensions of the grab rail measure in at 600mm length x 200mm depth. 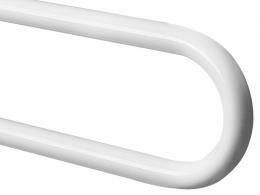 The unit is available in white. Anyone that has issues getting up from a seated position will use the grab rail. The grab rail will help patrons with disabilities if the need arises. 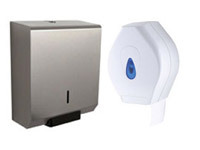 The item is practical and is located in most businesses' restrooms for the safety of their customers. This product is manufactured from the best materials and is highly sturdy under normal conditions.